Have you ever forgotten about your anniversary or struggled to come up with an idea of what to buy your loved for that special annual celebration? 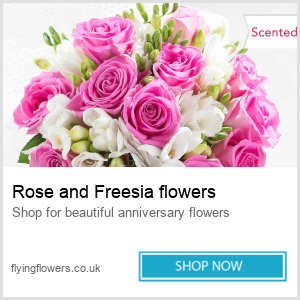 Then our FREE Anniversary Reminders service is here to help you keep on top of those special dates and to continue to make them increasingly special. 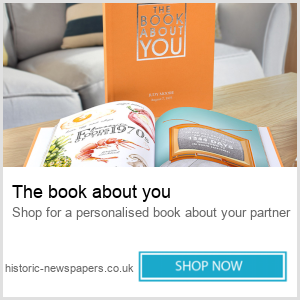 We will send you timely reminders for special events such as your anniversary, valentines, Christmas and other ad-hoc moments of romance and suggest some great gifts that you can get for your partner. Simply fill in the form on the right and you can start enjoying our unique Anniversary Reminders service.